Is my complete confidentiality guaranteed? At Ukcustompapers.com, we highly value our customer’s privacy and confidentiality. This is because as professionals, we clearly understand that breaking this simple rule will lead to harm on our company reputation/ Our customers need not worry about this, despite the fact that personal details may be requested. The main reason for asking for names, address and so on is to help facilitate the verification process for payments to be made. However, such information will never be disclosed to inappropriate individuals. Why do I have to pay for my paper beforehand? At Ukcustompapers.com, we only offer pre-paid custom writing services. This means that the requested paper can only be commenced once payments have been done to the website. This, however, should not be a reason for concern, as the payment will not be released before your complete satisfaction is achieved. Can I be refunded my money in case of a dispute? First of all, we rarely have such kinds of disputes that will lead to a customer requesting to have his or her money back. 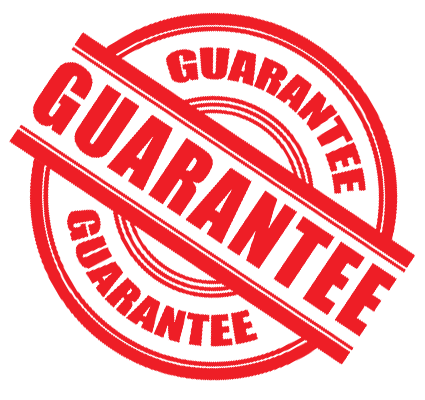 The few disputes we get are usually settled once a few changes are made to the paper, to meet the requirements of our customers. However, we have a rule in case of such a situation. The dispute department is responsible for handling such cases. 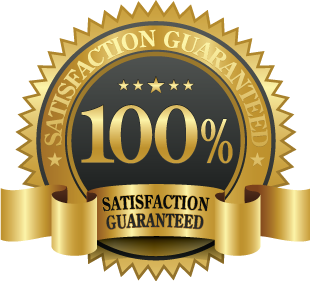 100% money back guarantee is offered in cases where no solution can be achieved. Can you offer my Paper in Harvard format? All instructions requested by our customers are followed strictly, including the type of paper format required. 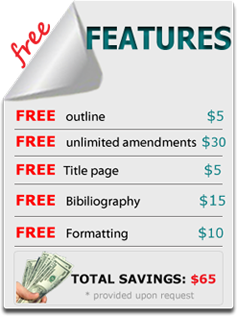 We offer various formats including MLA, APA, Chicago/Turabian, Harvard and many more. On average, one page has 275 words. In cases where no specific format is required, the paper will be written in Times New Roman, double spaced, 12pt font and with a 1 inch margin all round. The writer is late with my order. What should I do? In cases whereby the writer is late with the order given, customers are advised to use the Customer Support Representatives to report. 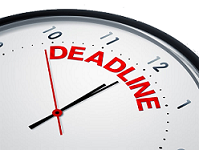 The writer will then be contacted and the order may be reassigned to another writer who can meet the deadline. Discounts may be offered for orders delivered late. All rights reserved. Ukcustompapers.com is an affordable custom essay and dissertation services offering high quality academic writing to students.